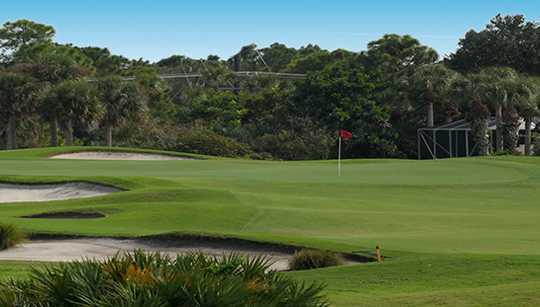 You will find Lost Lake Golf Club nestled in the beautiful city of Hobe Sound, Florida just south of Stuart. 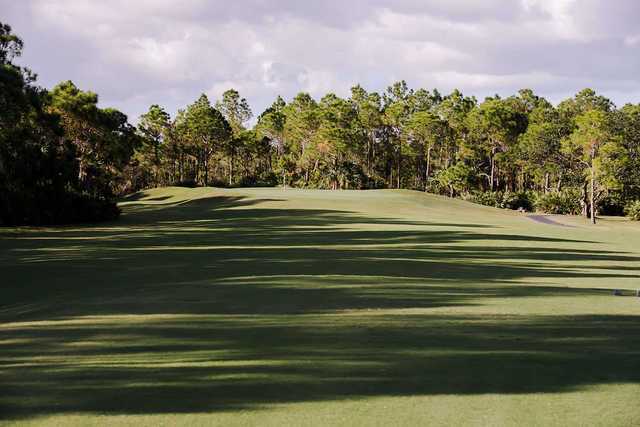 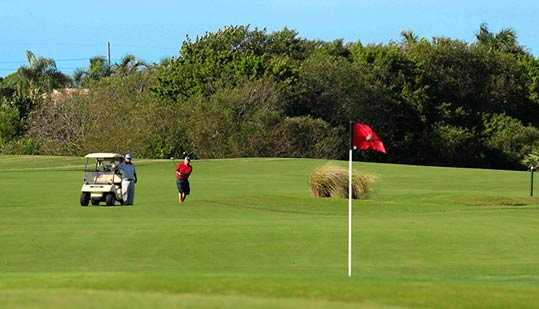 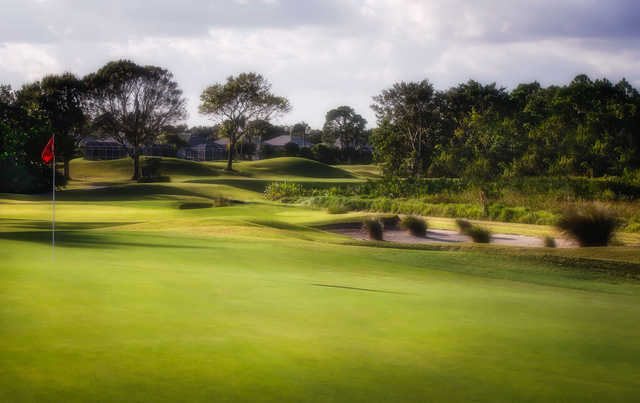 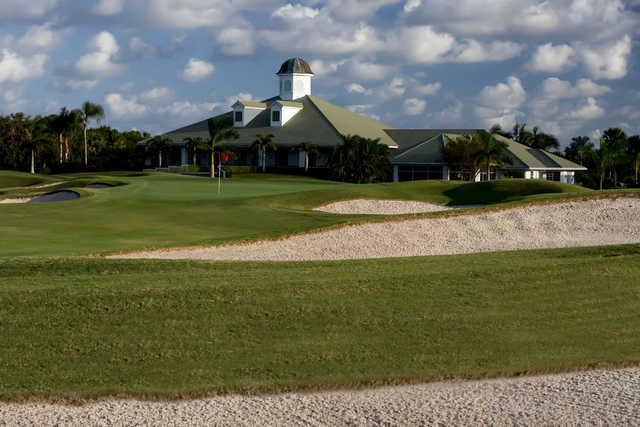 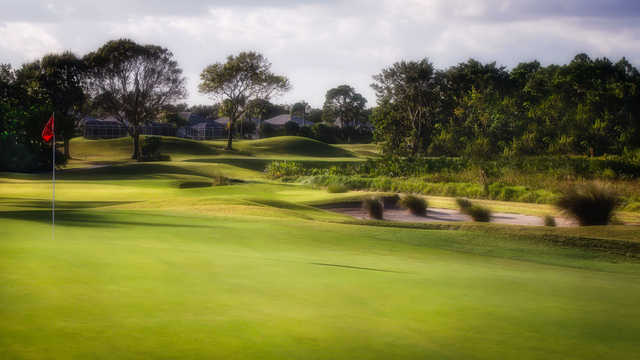 As one of the first Hobe Sound Golf Courses, the club was established in 1993, and designed by renowned golf course architects Jim and Tom Fazio II. 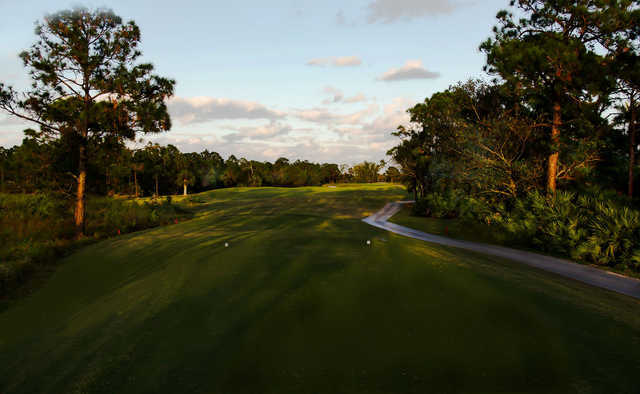 Lost Lake offers five sets of tees with views of spectacular preserves and gorgeous wetlands, so whether you’re a seasoned pro looking for a challenge or maybe just the occasional weekend golfer, the combination of superb course conditions and courteous professional staff will keep you coming back.